The GIRAF 11 International Festival of Independent Animation has recently opened its 2015 call for submissions, accepting work from independent animators around the world. The call for submissions is open for short and feature films, which can be abstract or narrative films, hand-drawn or computer generated, work by student or experienced artists. If it’s independent and artful, it just might have a place at the GIRAF festival. The Quickdraw Animation Society’s GIRAF festival is committed to seeking out new talent, and it’s their mission to spotlight the absolute best independent animation, regardless of medium. GIRAF is committed to creating greater awareness for animation as an art form, through interactive activities including workshops, artist talks, visiting artists, and animation screenings. 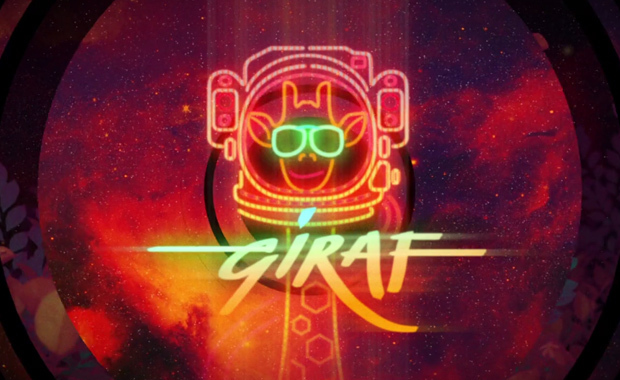 The GIRAF 11 animation festival is scheduled for November, 2015 in Calgary, Alberta, Canada.